Designed in house by "delfruity designs"
Photos of items we found on the beach during one single beach clean in Brighton. Art from junk. Our aim is to promote the concept of cleaning up our beaches and, therefore, our seas and oceans. Marine litter is a huge and growing environmental disaster. We can all play a part by picking up what we see while enjoying the beach and elsewhere. Every little piece of plastic that we pick up counts and will prevent pollution and harm to marine life. 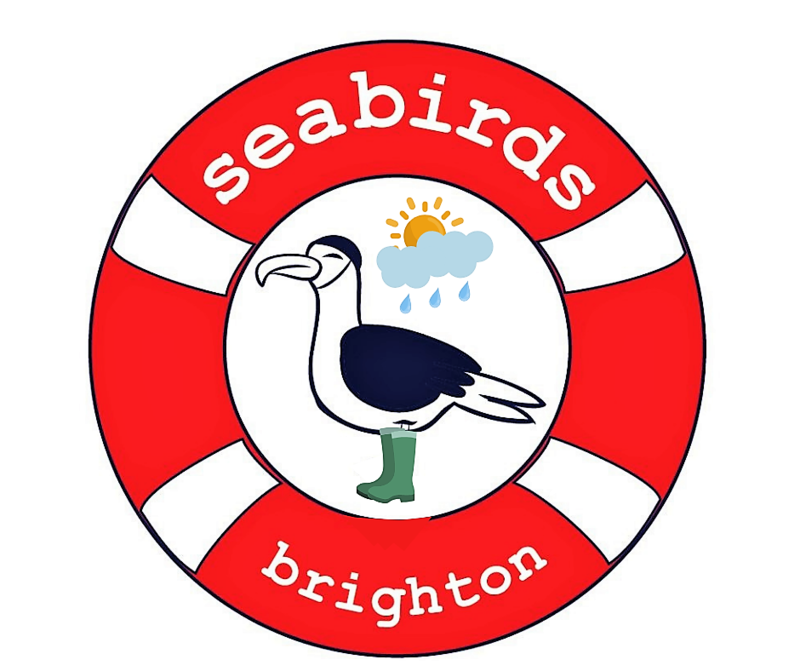 Find a plastic pollution solution with Seabirds and fight marine pollution. Every purchase also helps tackle mental health issues as we reinvest our profits into the community through charity. We want more people to benefit from sea swimming as we have, more salted well being!